My First Video Podcast! 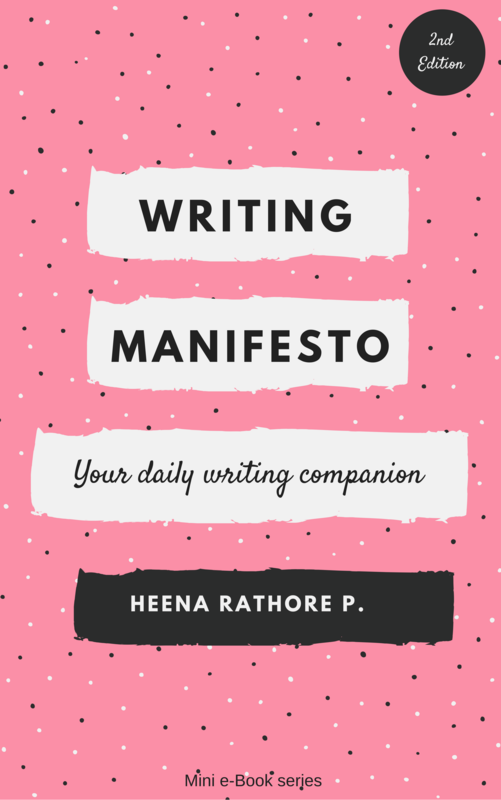 – Heena Rathore P.
June 4, 2016 by Heena Rathore P.
Hi, everyone! 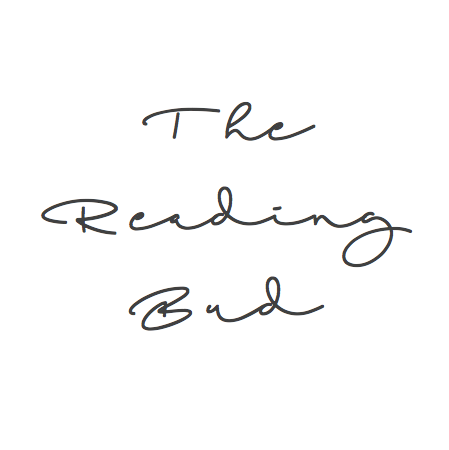 As most of you might know, I’ve been working on creating Podcasts for my book blog from last 1 month. Finally I was done with the first one on June 1, but when I launched into the frantic research on uploading the podcasts and finding a decent podcasting host, I miserably failed. Also, feel free to share your thoughts on this video. I’d love to know what you think about it! The video has come up well . The like button did not appear. Thanks, Shiva! And what button are you talking about? The blog one or the Youtube one? Please elaborate. Its the like button on your blog. It says loading but its not appearing. I went and checked at the You tube also not on your blog but pressed on the Youtube icon on your blog, so it played there in a new tab and I have liked it there. So you can now check. Thanks for informing me. I guess the podcast video is a little heavy for my blog’s liking that’s why it’s taking time to load. Oh this is so exciting. Looking forward to more of this! Oh, my favorite drink on a summer’s day. Cheers to you! Yeah, sounds so much better than stubborn! 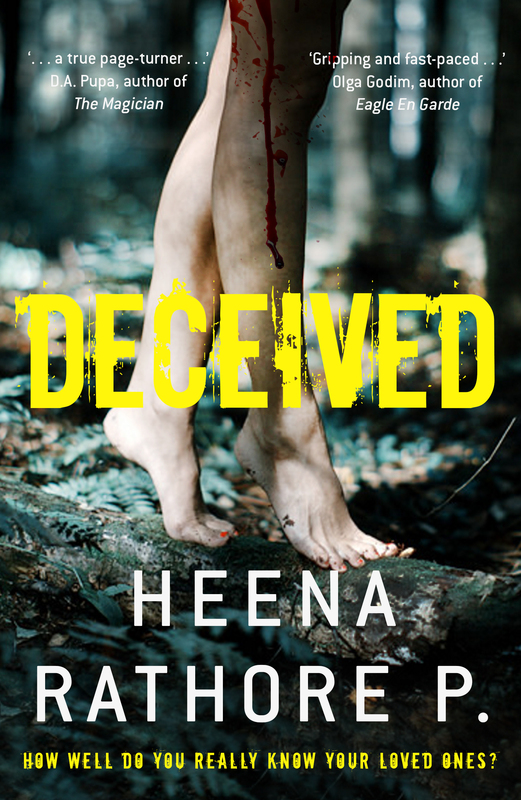 I watched your podcast; awesome job, Heena!